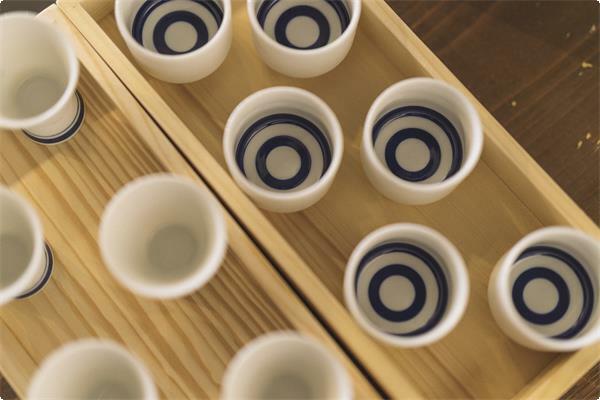 Would you like to try SAKE while your stay? with this stay plan, you can try SAKE tasting set for free !! Enjoy SAKE from Siga prefacture, at our SAKE bar(1F) or in your room. Our SAKE are all rare and tasty ones...find your favourite !